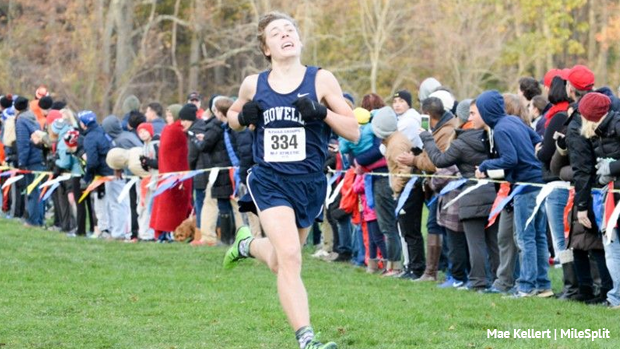 Here is every Group 4 returning boy at Holmdel Park from last season. TJ Hillyer of Howell, who placed third at Groups last year, and Sameer Das of WWP South, 12th at Groups, both lead the way at 16:06. Nine are within 30 seconds of breaking through the tough 16 minute barrier.